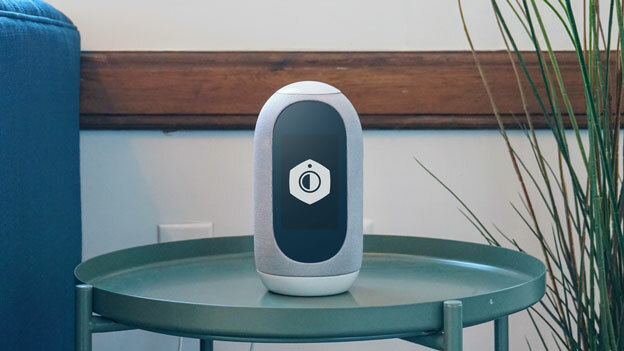 Meet the Mycroft Mark II: the open source answer to Amazon Echo and Google Home. It not only lets you get things done using voice commands but also protects your data and privacy. The device uses 6 microphones with acoustic echo cancellation, noise reduction, and beamforming to better serve you in noisy environments. The Mark II comes with over 140 skills for you to try, with many more in the works. It also has as full sized USB port and SD card slot for transfer of files and updates. The speaker has a 4″ LCD touchscreen display, Bluetooth, WiFi, and a quad-core processor. iPad 3: A5X Processor, 8 MP Camera, 2048 x 1536 Display?